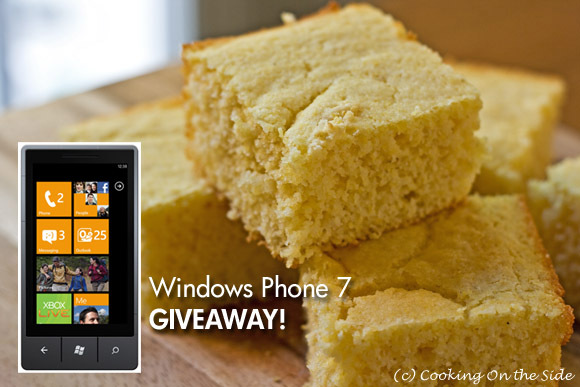 Classic Cornbread + WIN a Windows Phone 7! Today’s post is sponsored by the new Windows Phone 7. It comes as a surprise to many of my friends that I cook as often as I do. Even more than before I had my second baby. Anyone with little folks at home can tell you that you’re not allowed more than about 20 minutes to prepare anything in the kitchen…and that’s with continuous distribution of Cheerios and puffs. Out of necessity, I have learned how to get a lot more done with a lot less time. In conjunction with the launch of the Windows Phone 7, the folks at Microsoft are coordinating with me and 57 other food and lifestyle bloggers (see the official rules for a list of all the participating bloggers) to give away their new smartphones to our readers and challenged us to write a post on the theme of “doing more with less”. 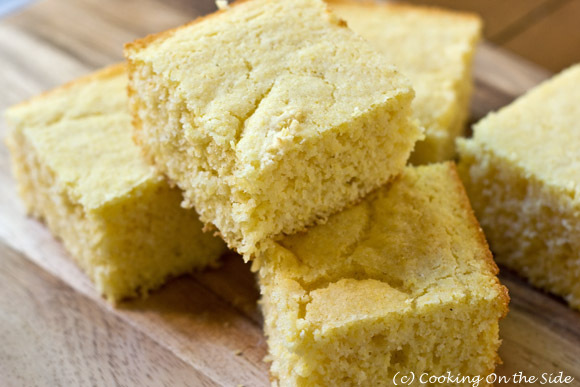 Before I get to how I used this classic Cornbread recipe to “do more with less”, let me give you the details on how to enter the giveaway. 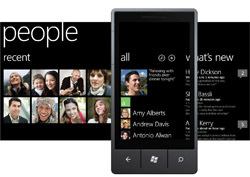 One entry on this blog will be selected at random to win a brand-new Windows Phone 7. Please note that the phone will ship within 8-10 weeks. 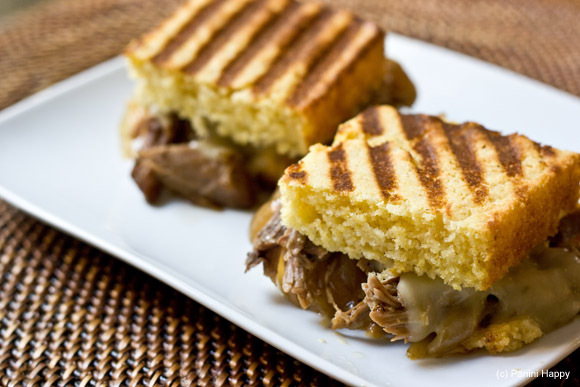 If you go to Panini Happy today you’ll see how I turned leftovers from cornbread I made for Cooking On the Side into Pulled Pork Cornbread Panini with Caramelized Onions and Pepper Jack. I actually make cornbread quite often, and I always use the recipe from the back of a box of corn meal (the recipe has been on the box for years). It’s the quickest bread I know how to make, start to finish in under 30 minutes. Plus, I always have all the ingredients on hand. This one is moist and mildly sweet with a crumbly corn texture. I was inspired by a recent post on Healthy Food for Living to try grilling some panini with the leftovers. Read on for the Cornbread recipe for the cornbread and then hop over to Panini Happy for my panini (and a chance to win another Windows Phone 7!). 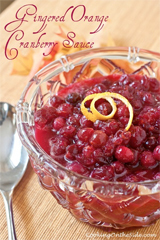 Combine corn meal, flour, sugar, baking powder and salt in medium bowl. 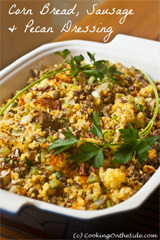 Combine milk, oil and egg in small bowl; mix well. Add milk mixture to flour mixture; stir just until blended. Pour into prepared pan. NOTE: Recipe may be doubled. Use greased 13 x 9-inch baking pan; bake as above. FOR MUFFINS: Spoon batter into 10 to 12 greased or paper-lined muffin cups filling 2/3 full. Bake in preheated 400°F oven for 15 minutes. 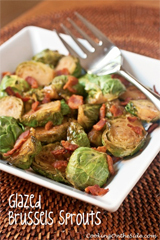 I make my life easier in the kitchen by enlisting the help of my kids. They love to stir, or the older ones can chop things. They are also good about reminding me of the timer so I don’t burn things. Mom has a weekly schedule so everyone knows who’s in charge of cleaning up the kitchen for that day.